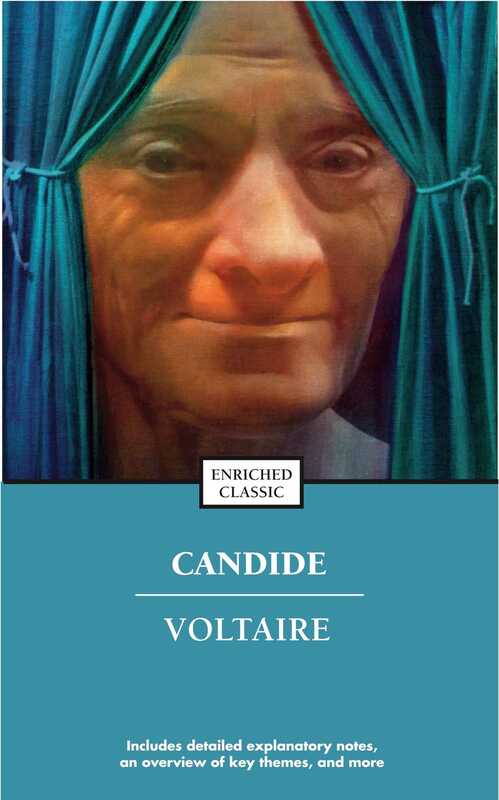 A classic work of eighteenth century literature, Candide is Voltaire’s fast-paced novella of struggle and adventure that used satire as a form of social critique. Candide enlists the help of his tutor, Dr. Pangloss, to help him reunite with his estranged lover, Lady Cunegonde. But the journey welcomes many unexpected challenges, and overcoming or outwitting the dangers of the world shall be their greatest task.